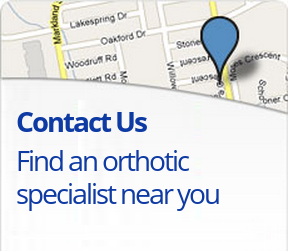 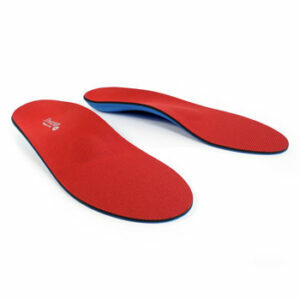 The protech control is our most popular off the shelf orthotic as it allows practitioners to offer custom level of support and comfort from a temporary device. 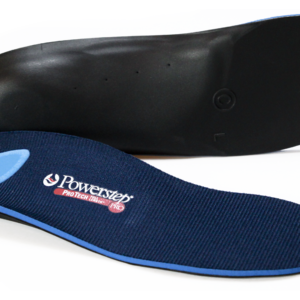 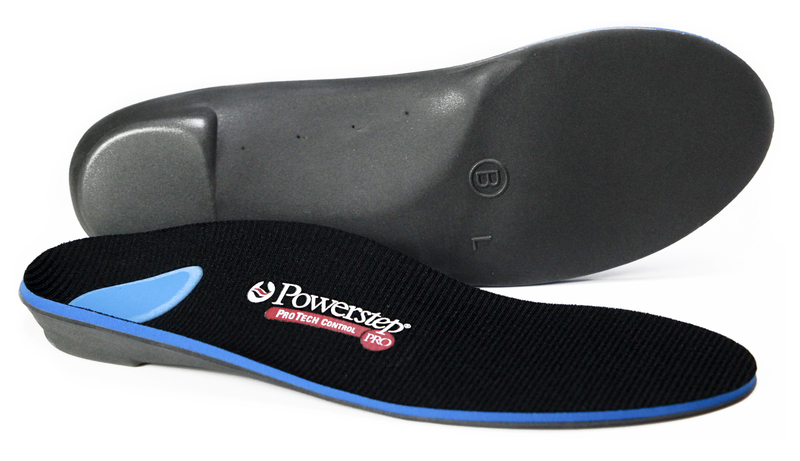 The integrated heel post ensures added arch support and the poron heel cushion gives mid heel comfort for those with heel spurs or mid heel pain. 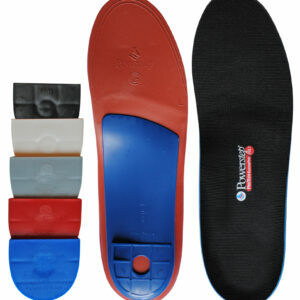 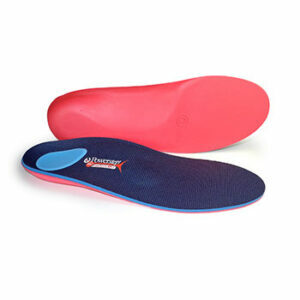 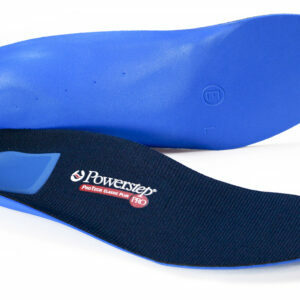 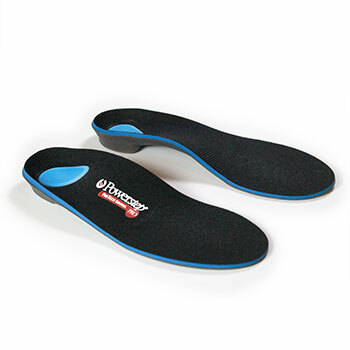 Available in UK 4 to UK 11 This orthotic is ideal for an athletic shoe, runner or any casual shoe with a removable insole.